Commonwealth Confidential – Why Is Virginia Keeping Oil Train Travel Info Secret? The U.S. Department of Transportation determined that details about volatile oil train shipments are not sensitive security information and should be released to state officials. This decision was made after big railroads like CSX, BNSF Railways, and Union Pacific sought to keep the information secret following repeated fiery accidents involving these oil trains. 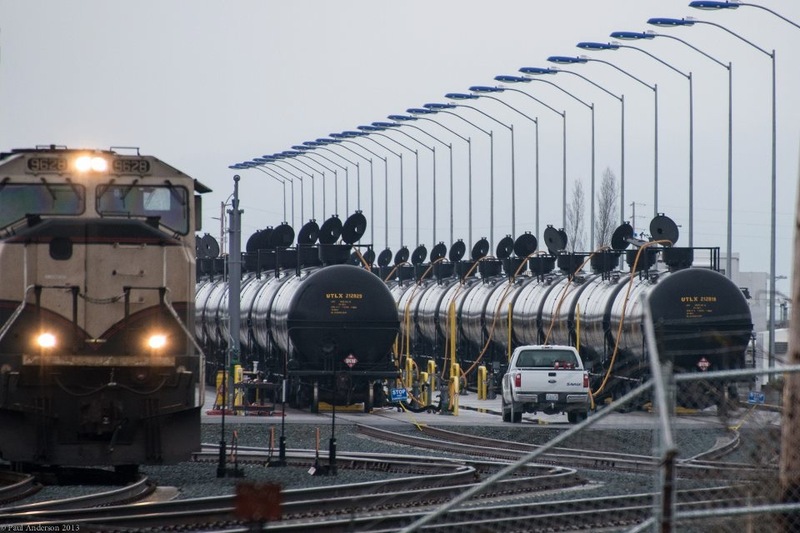 The transportation department ordered the railroads to release information on oil-train routes and volumes so emergency responders can actually be prepared for potential accidents along those routes, according to The Washington Post. So I guess that means Virginians will finally get a chance to know when and where these volatile oil trains will be traveling through the Commonwealth – wrong. The railroads convinced some states, including Virginia, to sign agreements restricting the information’s release. The rationale? So-called “business and security” reasons. This is despite the fact that the Federal Railroad Administration determined that the travel information of these oil trains is not sensitive information that poses any security risk. Virginia is not alone in opting to keep this information secret. California, New Jersey, Minnesota and Colorado have also sided in favor of the railroads. I’m baffled by the decision to keep this basic information secret from state officials and citizens of the Commonwealth. Considering that many Virginians had their lives turned upside down when an oil train derailed in Lynchburg, I think we have a right to know when these potentially hazardous oil trains are traveling through the Commonwealth.